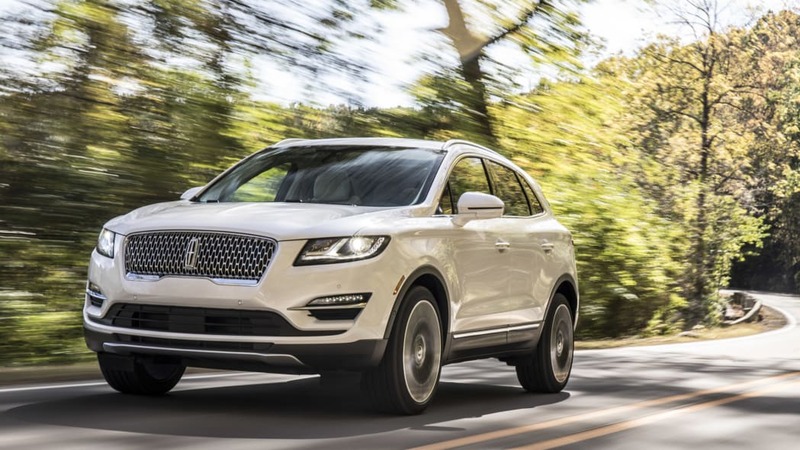 Lincoln will be renaming its MKC crossover, calling it the Corsair instead. 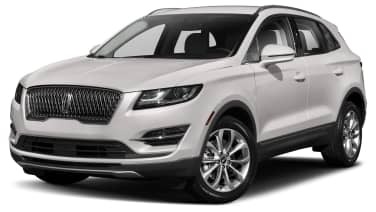 Automotive News is reporting that the recently trademarked, yet storied Ford model name Corsair will be affixed on the 2021 model year crossover. 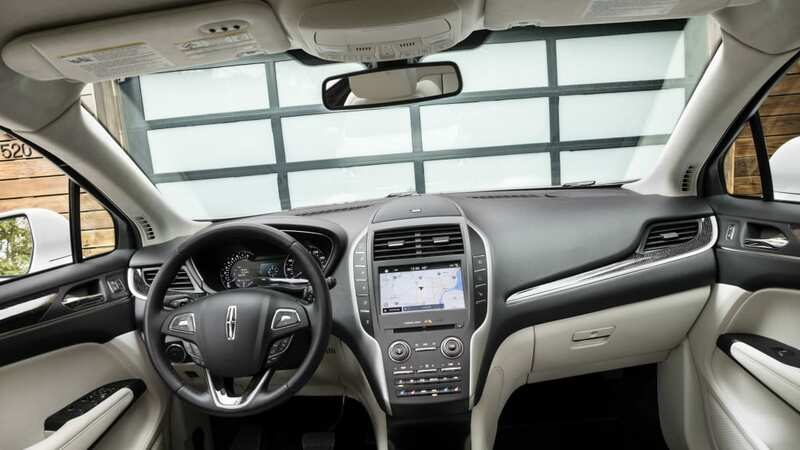 The report says Ford has already told its U.S. dealers about the name at an Orlando meeting last month. 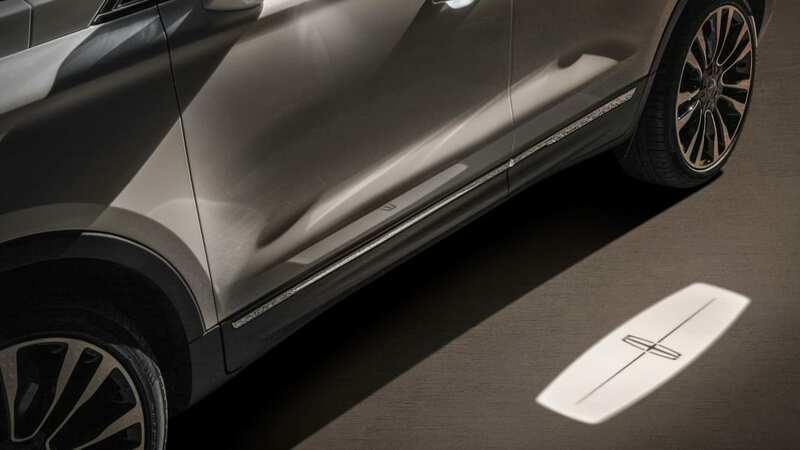 Ford has a long history with the Corsair nameplate in the States and abroad: Most recently, it has been in use in Australia in the early 1990s, in the UK in the 1960s, and before that Ford offered an Edsel Corsair in the late 1950s. 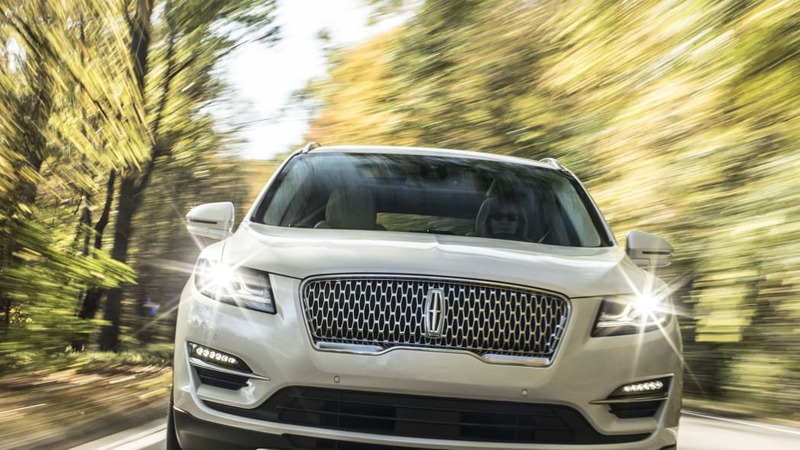 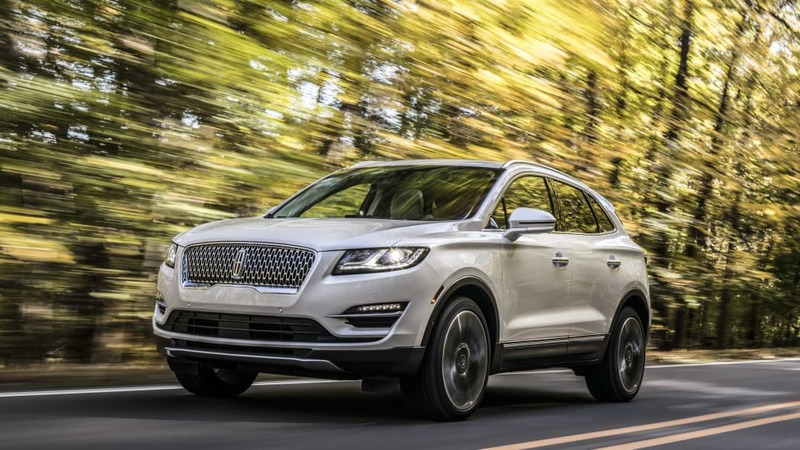 Even if an Edsel connection might not be the best possible thing for a Ford product, let alone a Lincoln, it might serve the crossover well as Ford moves to ditch the MK naming convention it's used for Lincoln for the past decade. 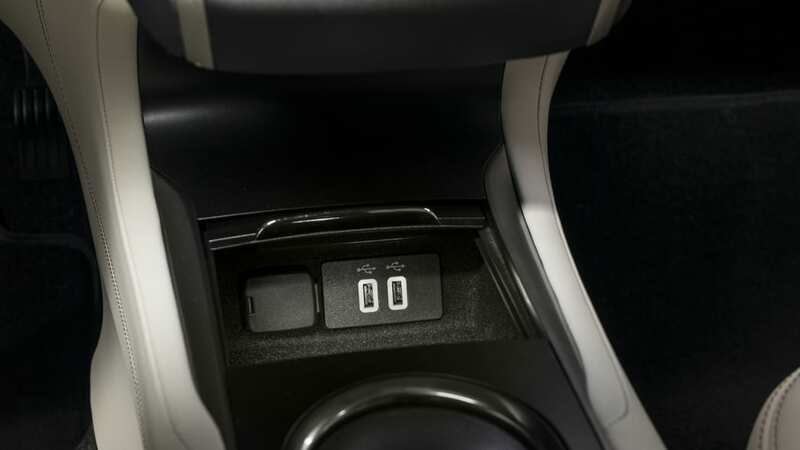 Still, the manufacturer is said to have cautioned dealers it might opt out of using the Corsair name before production time. 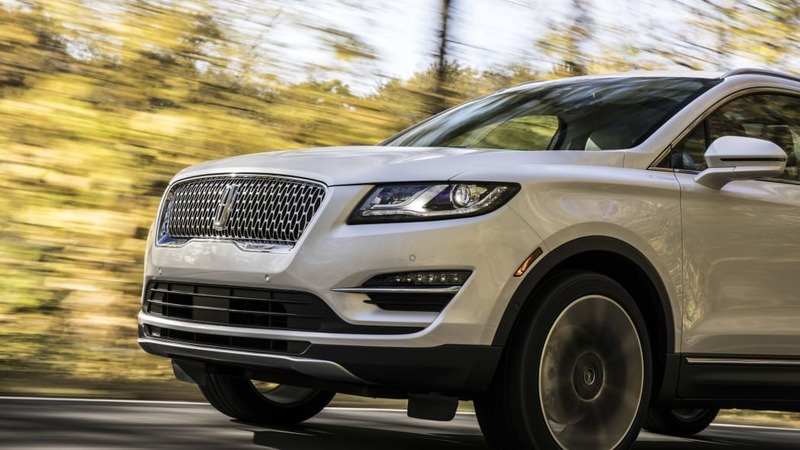 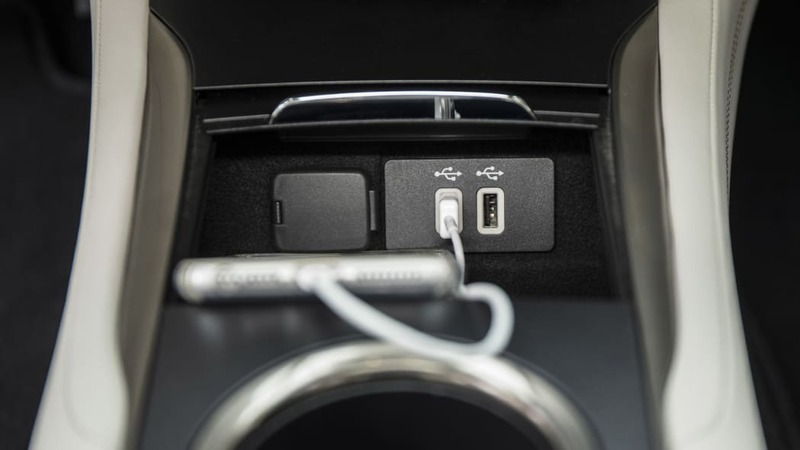 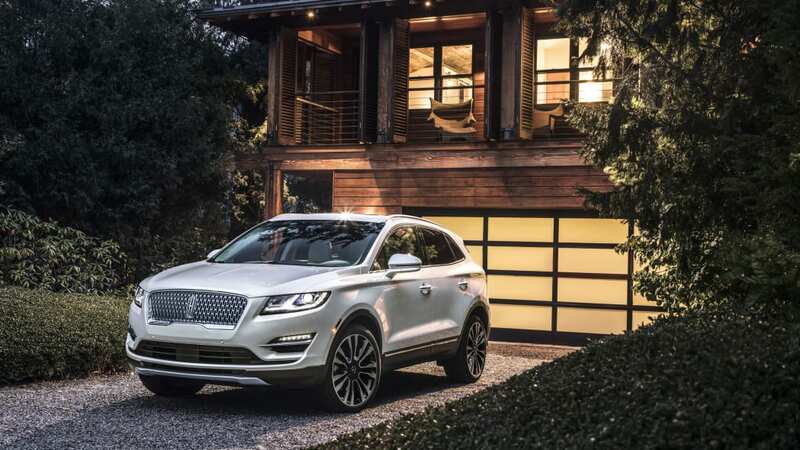 At the same meeting, Ford reportedly showed the next-generation Escape, the Explorer, a battery electric crossover dubbed the Mach 1, a yet-unnamed small SUV (which might be the Bronco) , and a new Lincoln Continental complete with suicide doors. 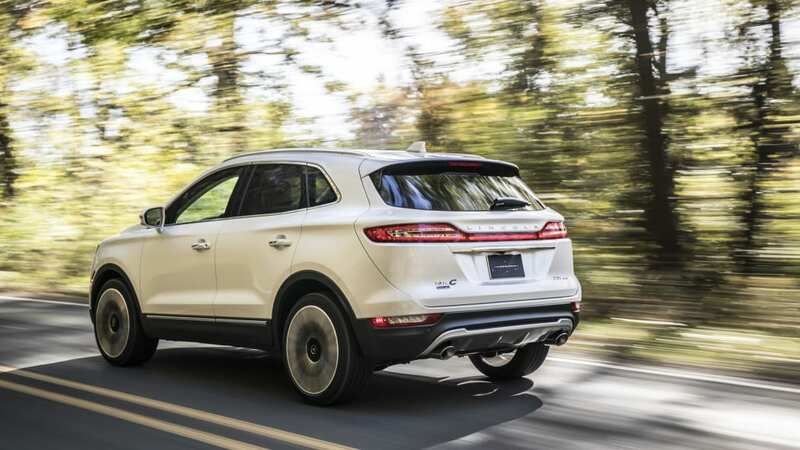 The MKC will still receive a refresh for next year, retaining its letters-name for a couple of years before the bigger redesign for 2021. 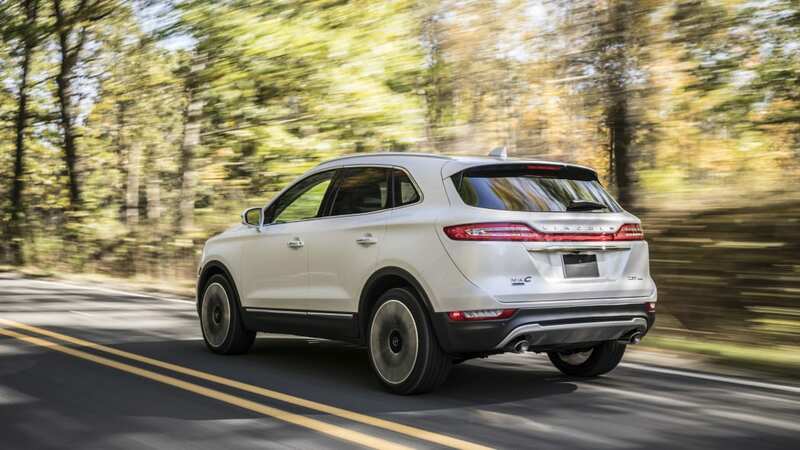 Currently, the MKC is the strongest-selling Lincoln product in China, and it brings in numerous new Lincoln customers there. 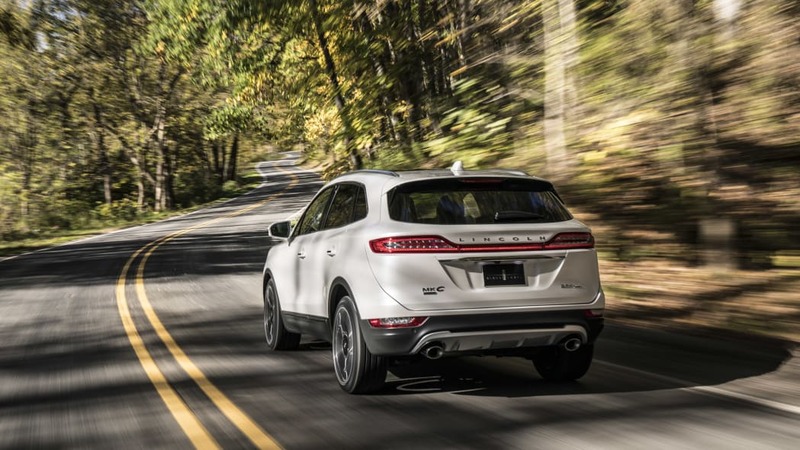 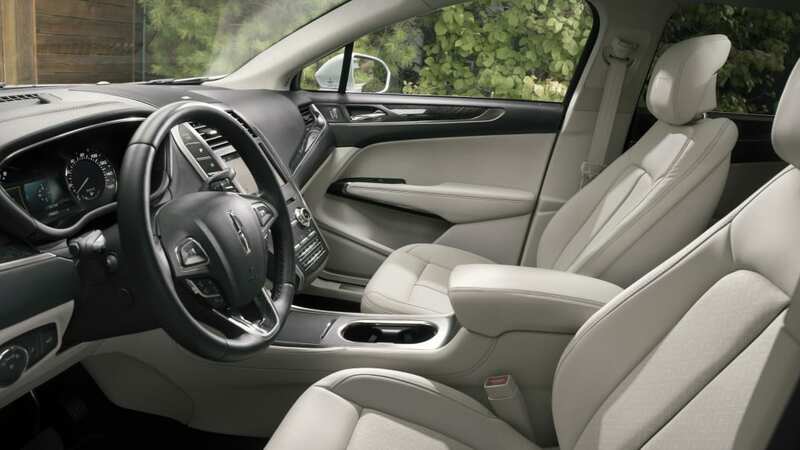 In the U.S. it's outsold by the MKX crossover and is neck-and-neck with the MKZ sedan.